Thank you for your interest in QC Makeup Academy! You can download a copy of your free ebook below. 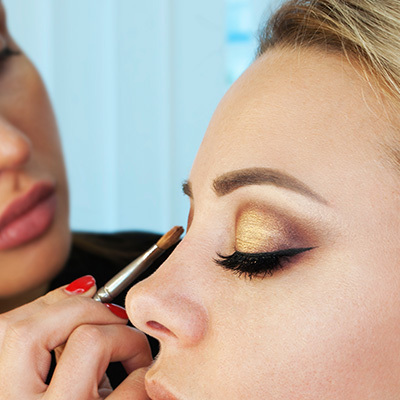 This ebook will help you understand what QC makeup courses entail, and how you can make the most out of your learning experience. Browse through QC’s online makeup courses, tuition and payment plans, and choose the one that’s right for you. YES! You can definitely learn makeup online! 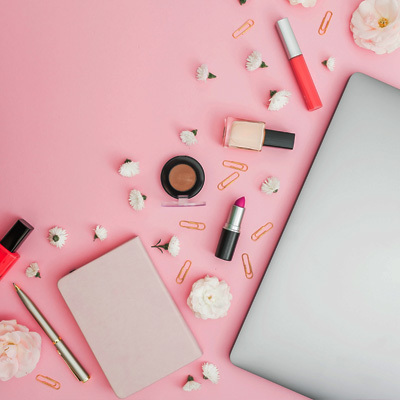 Find out how QC’s online makeup training will help you succeed. You could be eligible for special offers from QC, including free bonus items or discounts on your courses! 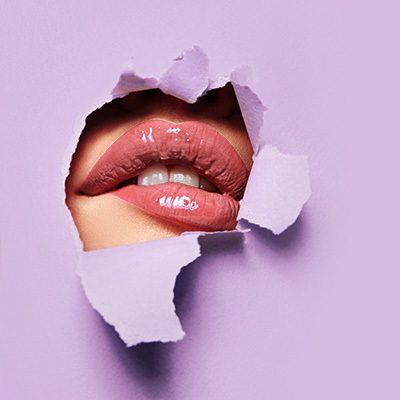 Are you ready to take the first step towards a new career in makeup artistry? Enroll with QC Makeup Academy today!